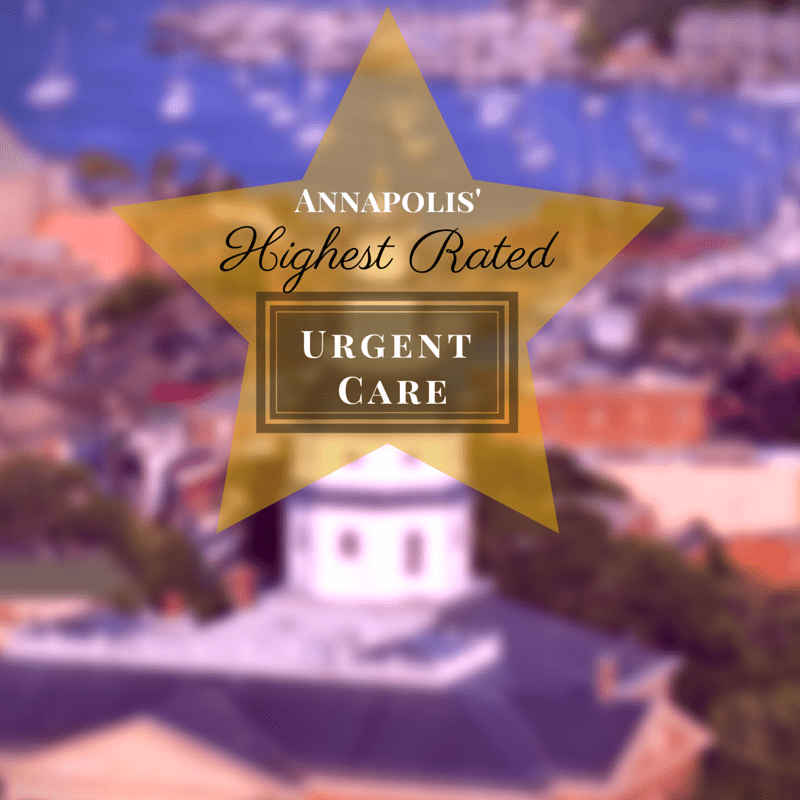 A recent review of urgent care facilities in Annapolis, Maryland has found Evolve Medical Clinics to be the highest rated urgent care. The review primarily focused on patient’s impressions of the urgent care, as evidenced on reviews found on Google, Yelp, Facebook, Chesapeake Family Magazine, Practice Fusion, as well as other local and national websites. Factors taken into account included total number of reviews, total “stars” average as well as specific positive and negative reviews. The urgent care websites were also evaluated for ease of use as well as availability of on-line scheduling, pricing transparency and depth of information available. Evolve’s incorporation of telemedicine (virtual healthcare) as well as their proprietary app found on Apple’s App Store and Google Play help their patients communicate in a manner that is faster and more convenient. The App also helps their patients find medications at a fraction of the cost they would pay elsewhere. 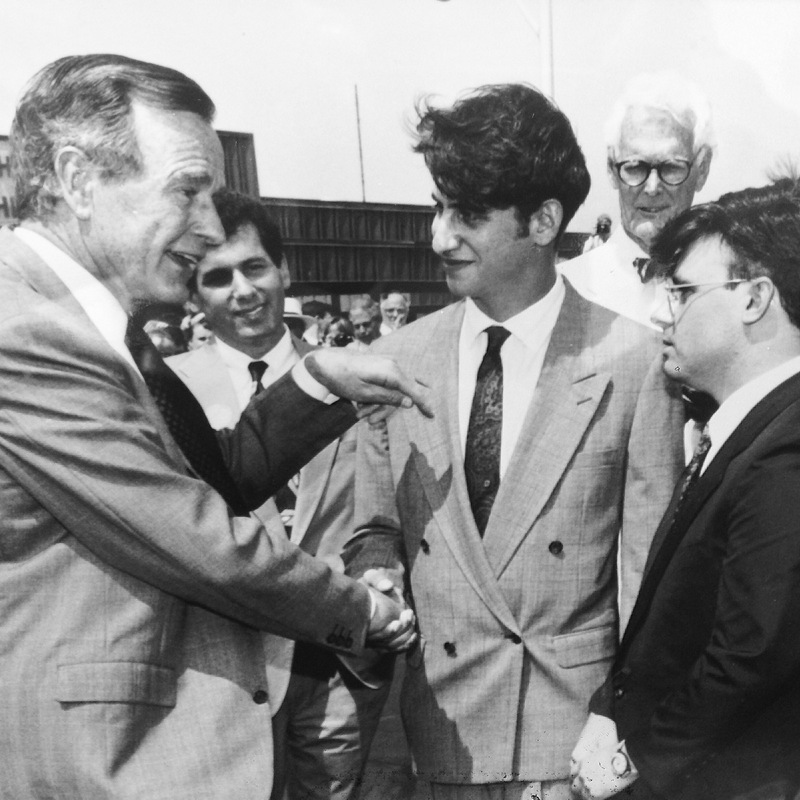 Lastly, commitment to their local community, in this case Annapolis, Anne Arundel county and Maryland as a whole was viewed in terms of public education, support of charities and public service events as well as involvement in pro-public healthcare related policy. The reviews for Evolve Medical Clinics were astounding. Evolve’s Net Promotor Score (NPS) approaches 99, well above leaders such as Google and Apple, and miles away from the health industry’s closest competitors (such as Kaiser, NPS: 35). Although high Net Promotor Scores are found commonly with Direct Primary Care practices, the sheer volume of tallied positive reviews (particularly for a one year period) sets Evolve apart even from other DPCs. Likewise, the nearly fanatical luminosity of these reviews–suggest that whatever Evolve is doing, they are doing it right. Three representative reviews are included below. 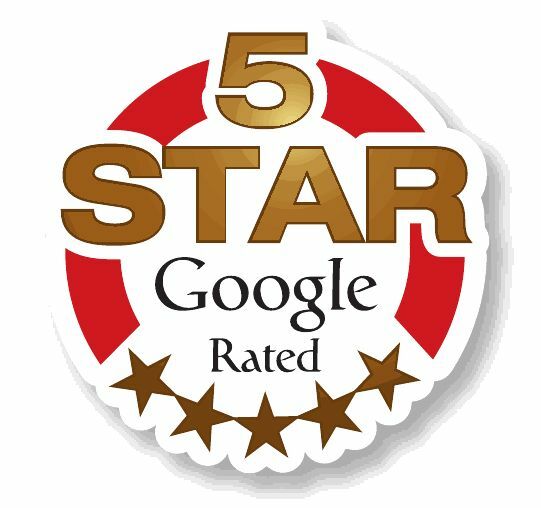 At the bottom of this article we have also included several more reviews from the most reliable review websites, categorized by their source. Evolve’s social media presence is vigorous and comprehensive. 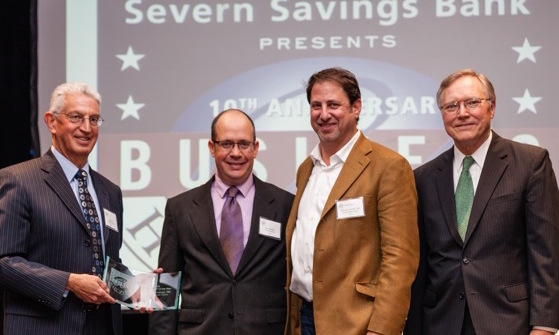 Spread across platforms such as Facebook, Google+, Twitter, Square, Linkedin and Instagram, Evolve appears to work diligently to keep Annapolis and Anne Arundel county as a whole, up to date on relative local and national health issues, publishing double the number of posts as it’s nearest-ranked urgent care competitor. Even more impressive is that the only other local competitor with more “likes” on Facebook has 59 facilities compared with Evolve Medical Clinics sole flagship operation. Cervical Cancer Awareness/HPV Vaccine: sponsored screenings of “The HPV Epidemic: Someone You Love” at Anne Arundel Community College and other locations. Annapolis’ First Annual Health Fair: gathered numerous healthcare related vendors and provided them with booths at no charge. 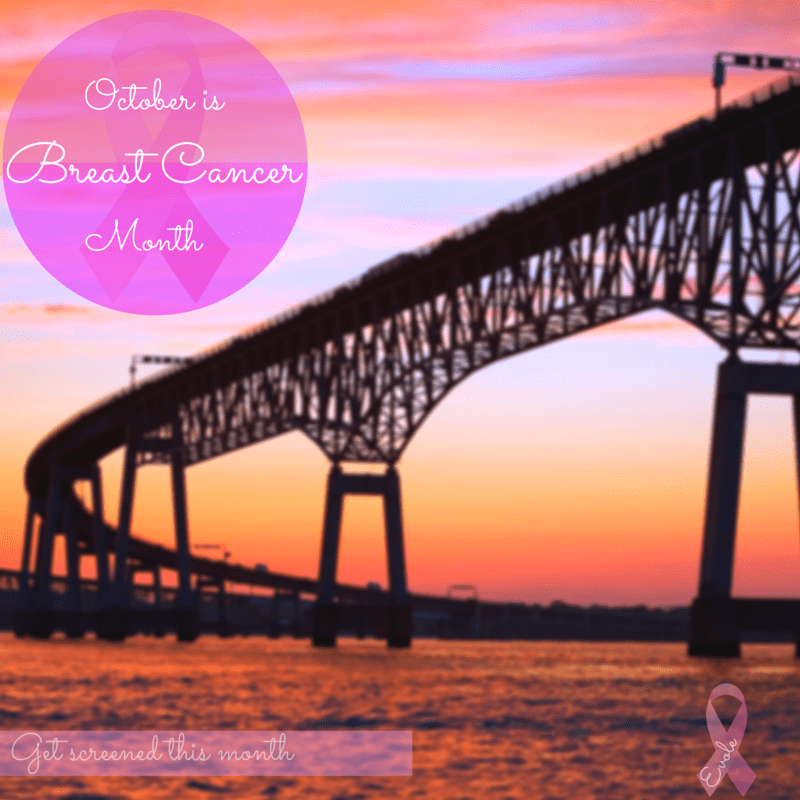 recognition ranging from the Maryland’s House of Delegates and the Maryland’s General Assembly to local civic organizations, newspapers and magazine. He is currently an Active Staff Member of Anne Arundel Medical Center and in the past, he has been a member of serval committees including the AAMC Medical Executive Board Strategic Planning Committee, AAMC Medical Executive Board Community Needs Assessment Committee, AAMC Information Technology Advisement Committee, and AAMC’s Strategic Physician Synergy group. 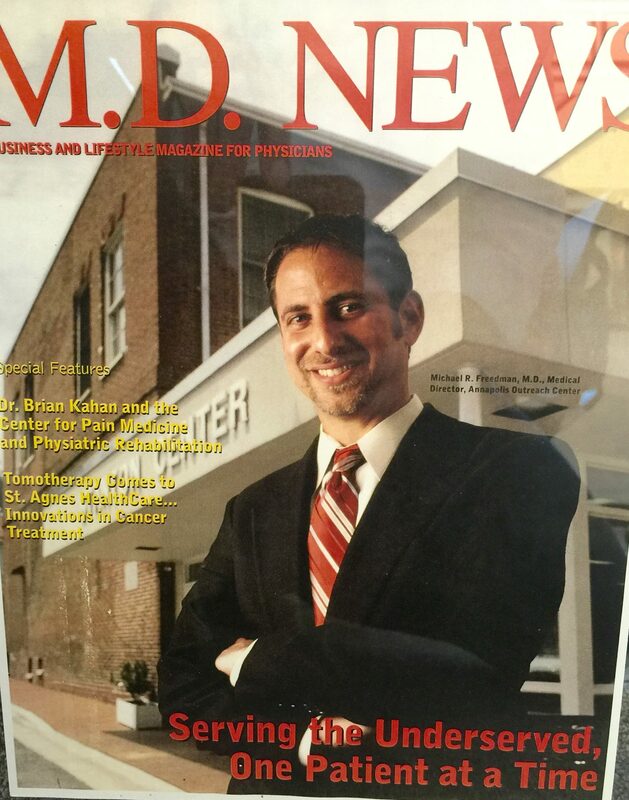 His peers voted him one of Annapolis’ “Top Docs” over a 6 year period prior to leaving traditional healthcare and founding Evolve. Dr. Freedman recently joined the Direct Primary Care coalition Steering Committee and in this capacity has been helping directly shape United States healthcare policy particularly as it relates to DPC. In September 2015, he met with several Senator’s staff to discuss the recently introduced Senate Bill (S.1989) Primary Care Enhancement Act. “Just established care with Dr. Ricker as my PCP and she’s great. Dr. Ricker was so thorough, going through my medical history to establish an agenda of treatment. She explained everything clearly. She was knowledgeable, friendly, and compassionate. In this day and age of a doctor’s visit in your room feeling more like a pit stop, I was so happy to see the doctor actually take the time to listen, and both ask and answer questions. I was also happy to not walk out with questions in my mind, in contrast to some former experiences with other physicians. “I experienced a highly efficient, knowledgable and reasonably priced service at Evolve. The facility is easy to access, top-of-the-line modern with close parking and easy in/out access. The staff is well trained and helpful without being to aggressive. A pleasing, professional experience from the time I walked into the new, very clean and well maintained office to check in and out service. No wait, no hassle, professional service which beats waiting for hours at my local doctor’s. 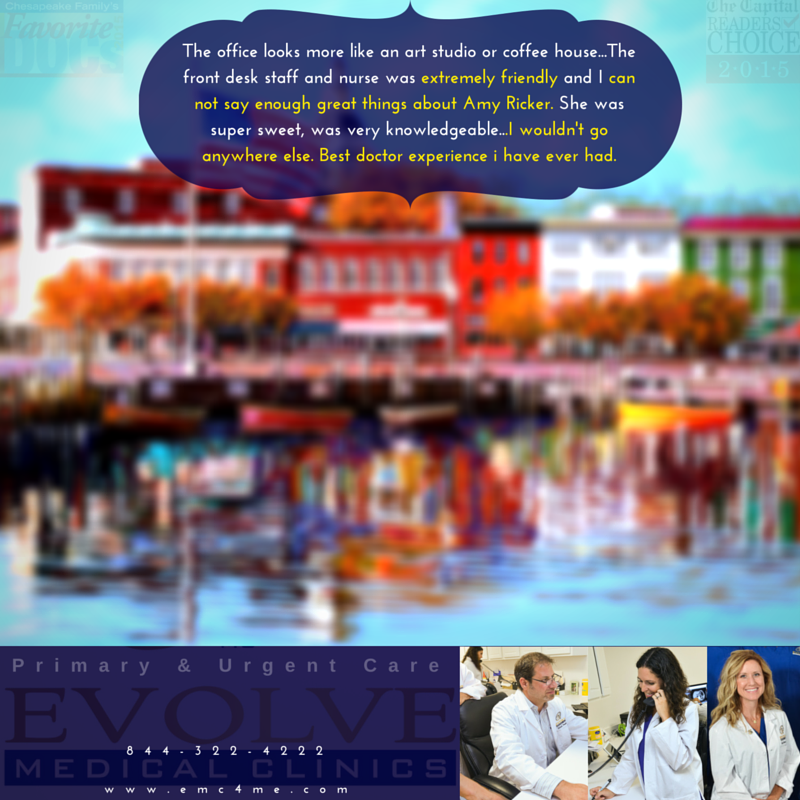 I really like Evolve Medical, all the staff, and the level of care I receive. It is a highly valued and well priced service. Every person I have met at Evolve has been wonderful. There is no waiting. It is fast and efficient. Kastle was so kind and helpful. This was my first visit. I was in and out of there in under 30 min. I don’t have a PCP and she suggested becoming a member and having her as my PCP and I am definitely going to do it. I love Evolve! This was the most pleasant urgent care visit I have ever had. From my initial call, to reception when I arrived,to the prompt, courteous and truly focused care I received, 5 stars isn’t high enough. Thank you for taking the stress out of the situation. For more information about the Evolve Medical Clinics urgent care, go to www.emc4me.com or call 844-322-4222.